Judging from his photographs, you’d think Dave DiCello has the power to conjure lightning at will, slow the burst of fireworks mid-air, and tell the sun how and where to set and rise. 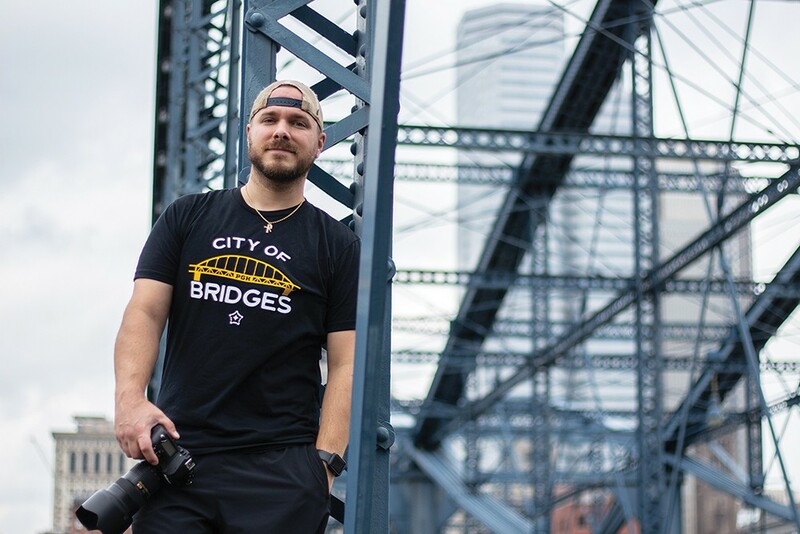 As far as we know, though, he’s just a patient guy who's really good at photographing Pittsburgh. DiCello’s Twitter account – 2018’s best, according to our readers – is a great place to see not only his fantastic photos, but behind-the-scenes peeks at his process, Penguins gossip, and a string of posts defending the merits of eating apples whole, core and all (seriously). Don’t forget plenty of lightning, yellow bridges, and iridescent skylines. It's an assortment of the best Pittsburgh has to offer. Give him a follow if you haven’t already.